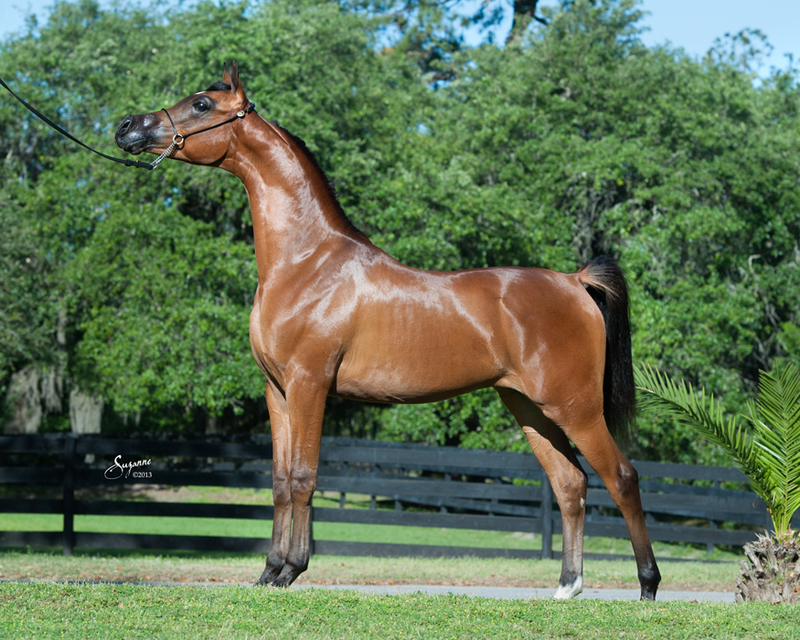 2018 US National Top Ten Yearling Halter Filly with John Rannenberg. 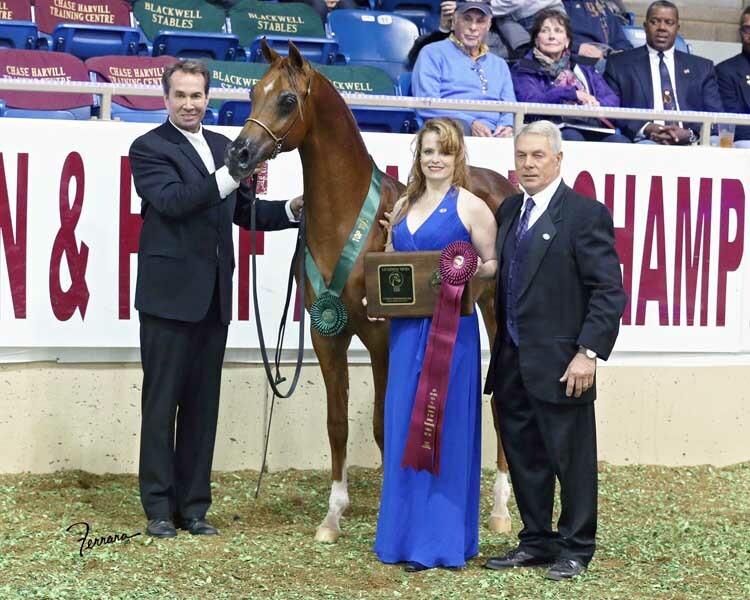 2018 Halter Champion with John Rannenberg. 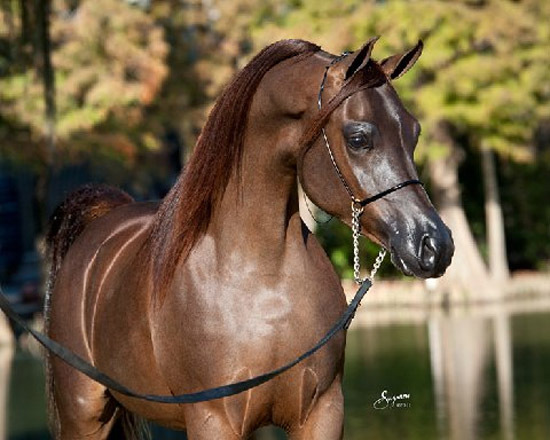 Congratulations to Hanna Greenfield on her 2017 colt, MNM Inferno (Marwan al Magnifficoo x TLA Miss Charisma), who was 2017 Champion Stallion at the Dixie Gulf Panhandle Ruffout Arabian Show as a weanling! and the 2017 Scottsdale Silver Champion International Yearling Filly. 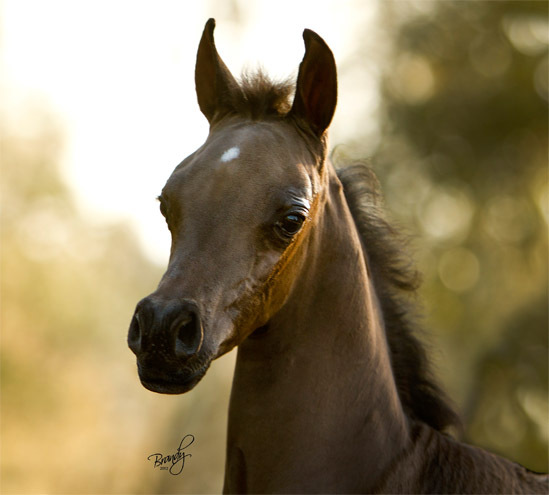 Congratulations to Haras Mayed of Argentina and Jorge Selume of Chile on the purchase of this superstar filly bred in partnership with Rohara Arabians! Special thanks to David Boggs. on their purchase of the exquisite Jewel of Justice! 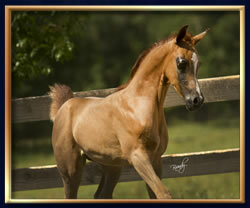 Congratulations to Arabian Soul Partners on their acquisition of this remarkable 2013 colt. Special thanks to Sandro Pinha and Gil Valdez of Arabians International, agent. (*Padron x A Fancy Miracle by *Sasaki). 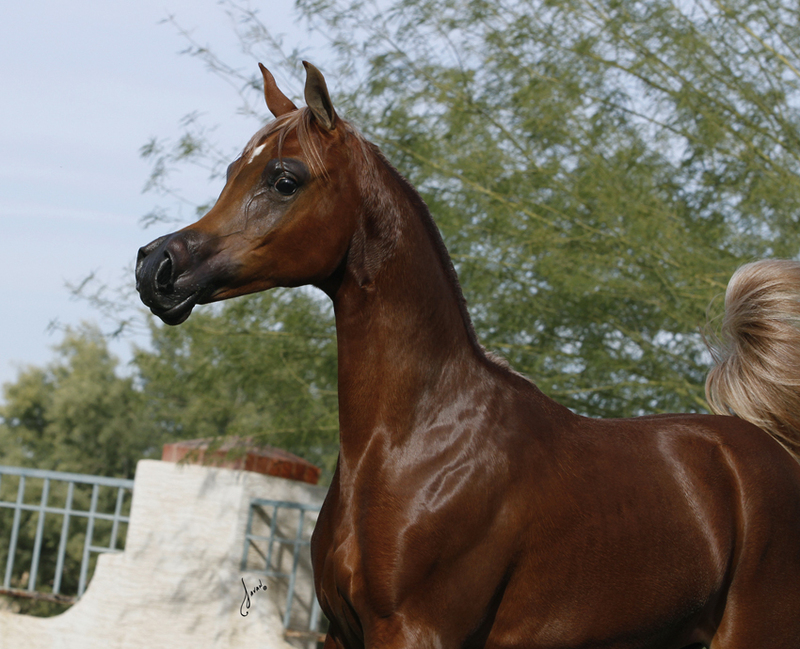 Congratulations to the new owner from Kuwait on the purchase of this beautiful filly! Special thanks to David Boggs of Midwest Training Center. 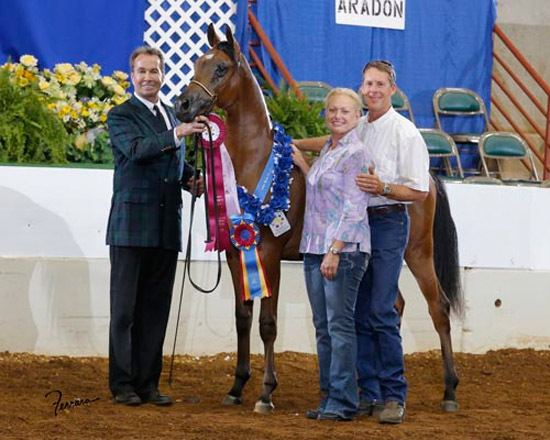 Congratulations to Lauren Adamek on her purchase of this champion halter horse! 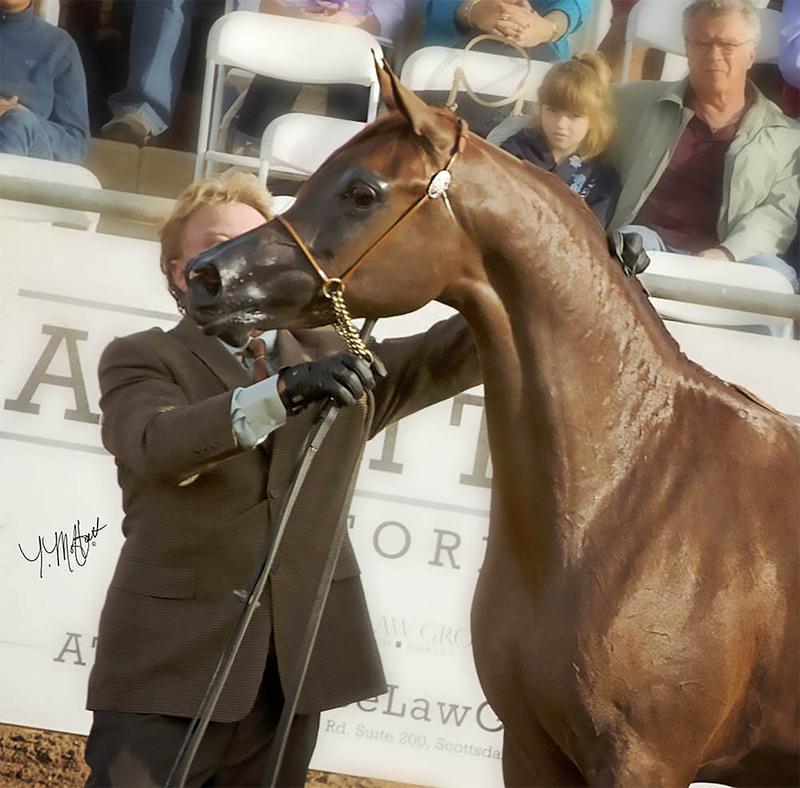 Congratulations to Mike Valvo of Italy on his purchase of this captivating son of Magnum Psyche! 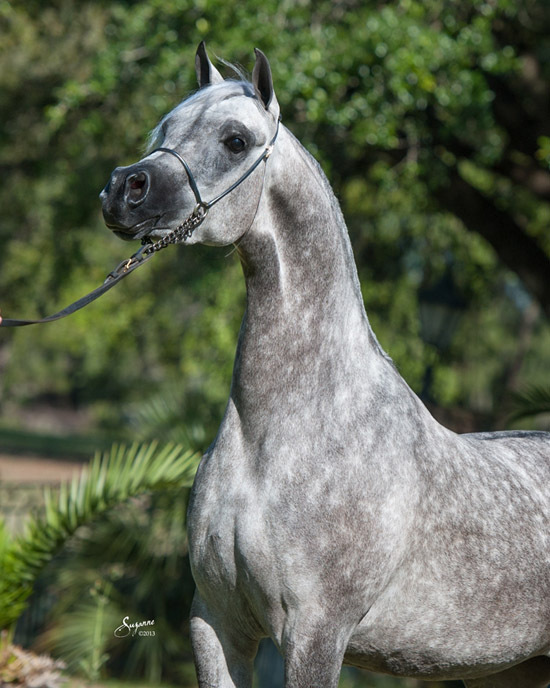 Congratulations to Tarig Enaya, Saudi Arabia on his purchase of the magnificent 2012 black filly, Magna Exotica (Magnum Psyche x Bey Unforgettable by Bey Shah+). 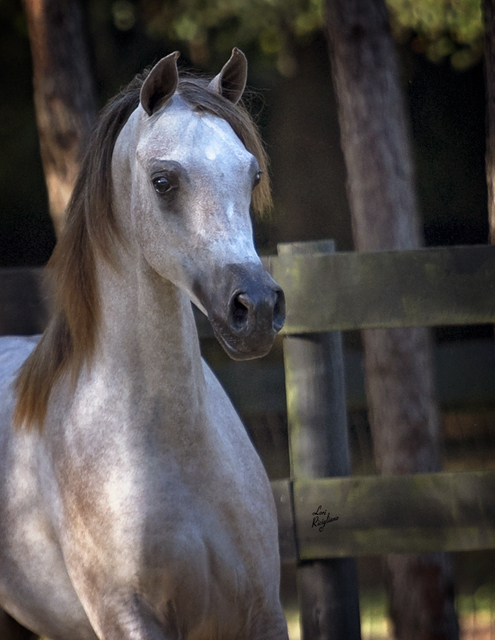 Special thanks to Tracy Webster, Webster's Arabians, agent. 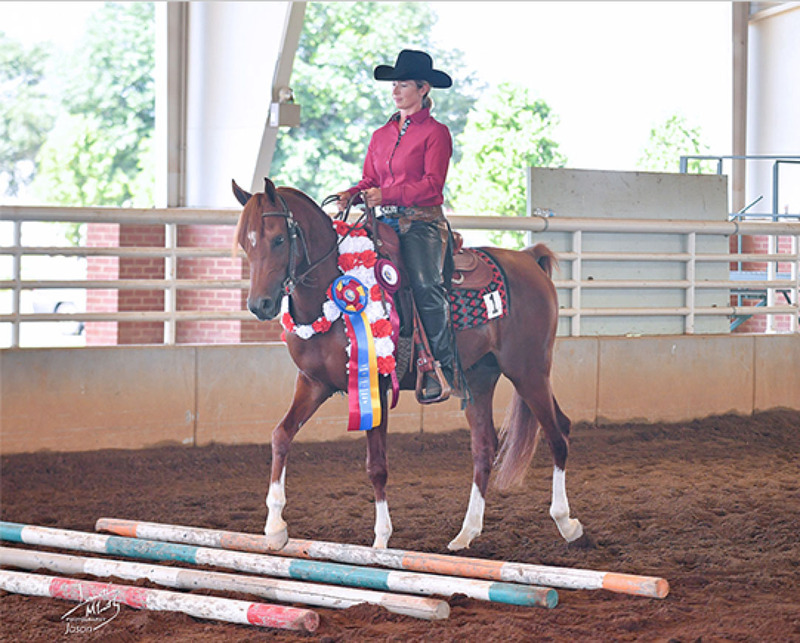 and the champion mare, Rohara Lady Chall (*Magnum Chall HVP x S Justatinkerbell by Justafire DGL)! 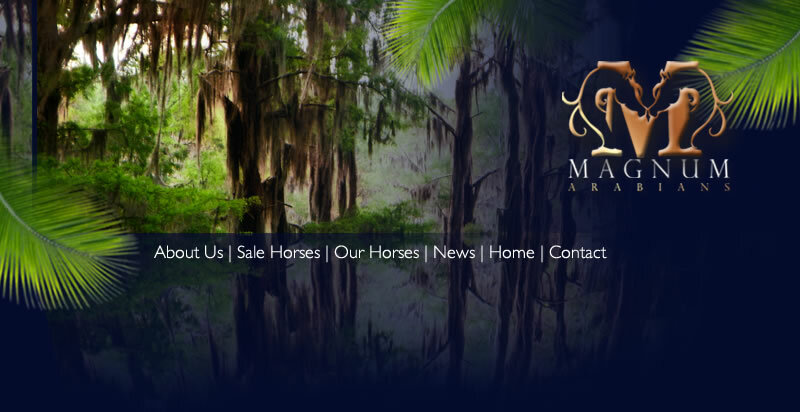 Special thanks to Amy Glick of Zamira Arabians and Center Ring Marketing, agent. 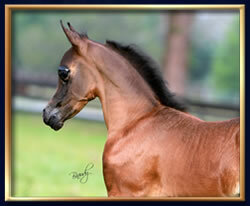 2012 Reseve Champion Junior Colt at the Tampa Thanksgiving Show. Owned by R. Kirk Landon. 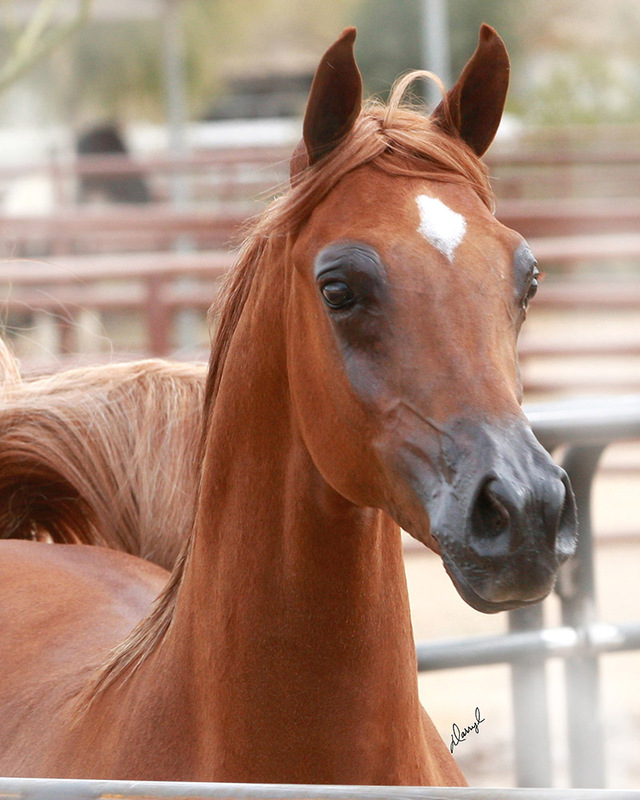 Special thanks to Roxann Hart of Rohara Arabians. and charismatic colt out of the full sister to the dam of Magnum Psyche! 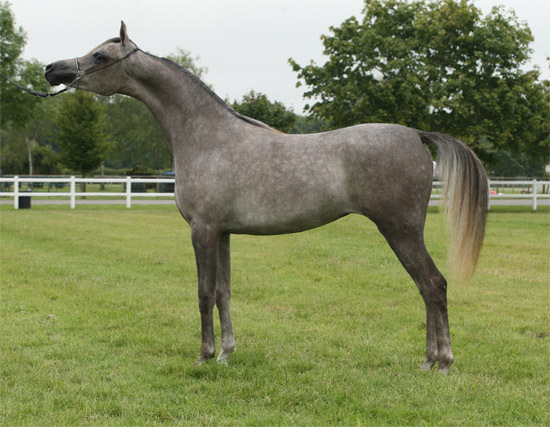 2015 Gold Champion Stallion now standing at stud in Europe. Congratulations to Felicity Lowrance on this beautiful champion halter son of Magnum Psyche! full sister in blood to world renowned Magnum Psyche! Owned by Tarig Enaya, Saudi Arabia. 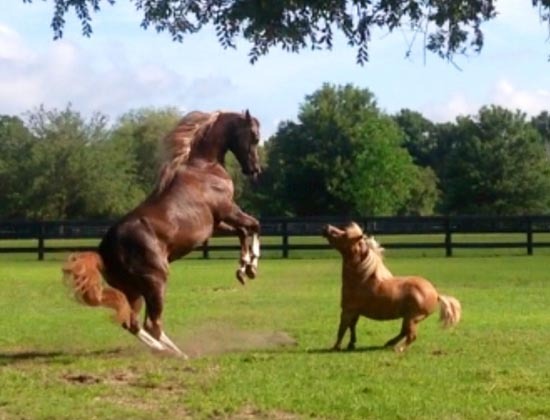 Special thanks to Tracy Webster of Webster's Arabians, agent and John Rannenberg of Rohara Arabians, agent. 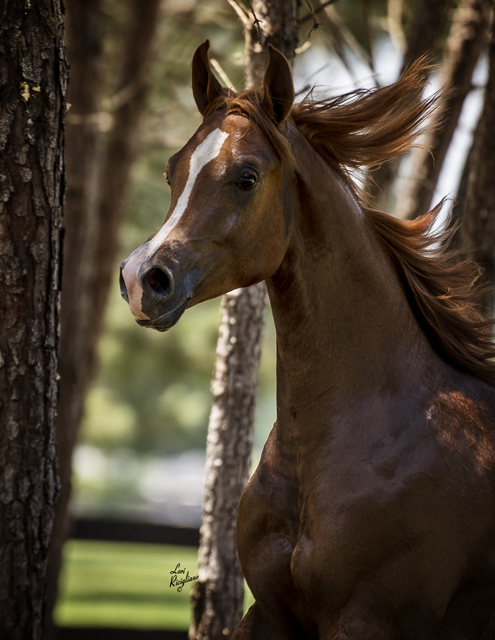 Congratulations to Marjolijn Blokland of the Netherlands on her purchase of the beautiful 2010 chestnut filly, Luxuriaa (Eden C x Ultra Magna by Magnum Psyche). 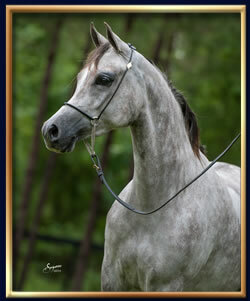 Congratulations to Al Fares Arabians of Norway! 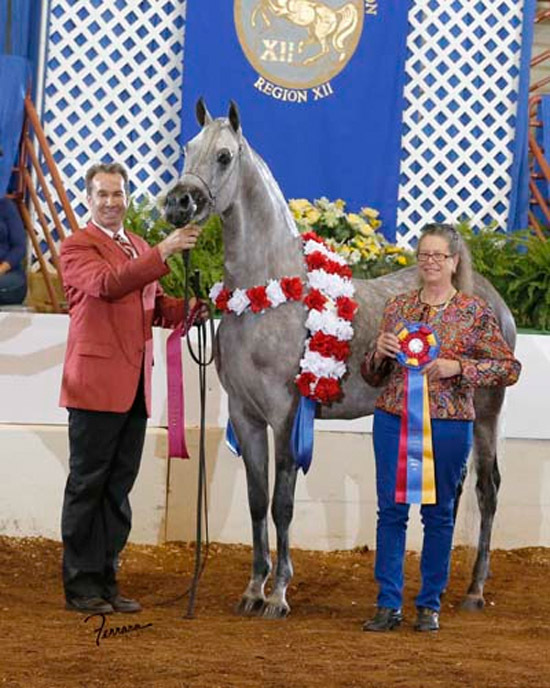 2013 Region XII Champion Mare with John Rannenberg. 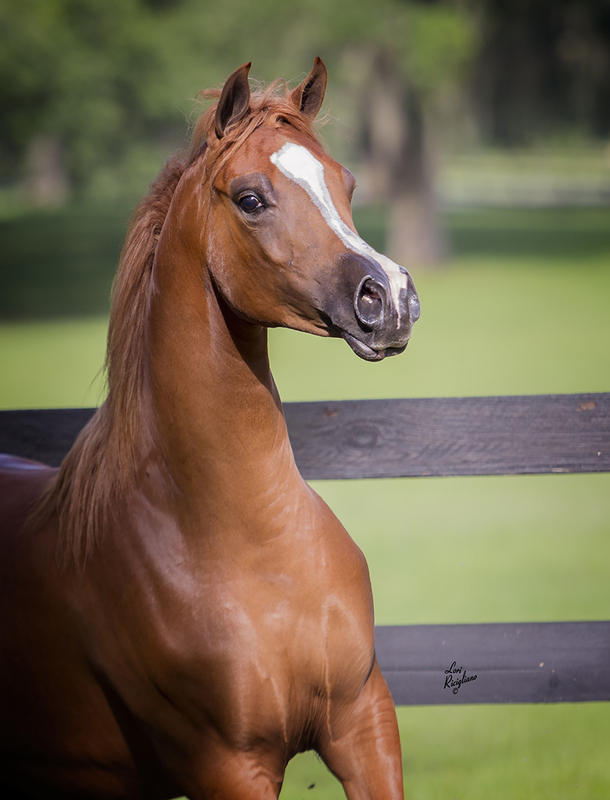 Congratulations to Tshampagne Arabians, LLC on their purchase of an embryo right to Justicia! They had a beautiful filly by *Pogrom from this cross. Congratulations to Justicia's new owner in Jordan on the acquistion of this spectacular mare! 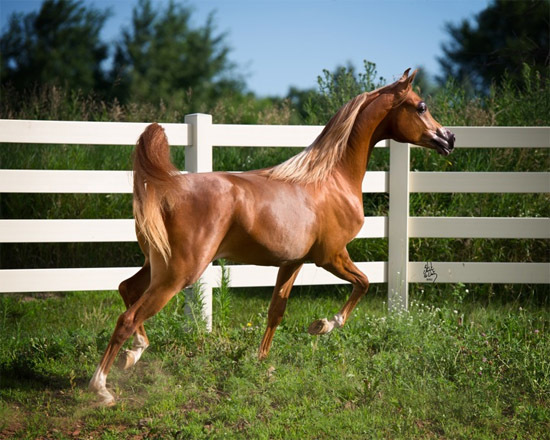 Special thanks to Roxann Hart and John Rannenberg of Rohara Arabians, agent. of the lovely mare, Ultra Magna by Magnum Psyche.